Business intelligence enables companies to make informed business decisions. However, most companies aren’t able to collect data from internal systems and external sources, prepare it for analysis, and create reports to make business intelligence available to corporate decision-makers. Yet, business intelligence delivers powerful business benefits, including identifying market trends, driving new revenues, gaining competitive advantages, and accelerating decision-making. So, how do you collect missing business intelligence, or harness the raw data that you already have? What market information should your company be measuring? What questions do you want your data to answer? And what actionable business intelligence do you hope to take from your raw data? The answers to theses question depend on the business goals. Through enhanced data capture, data review and analytics, and results measurement, HMI can help you acquire market intelligence, gain competitive insights, and ultimately boost your ROI. Need an accurate snapshot of customer buying behaviors and market trends? 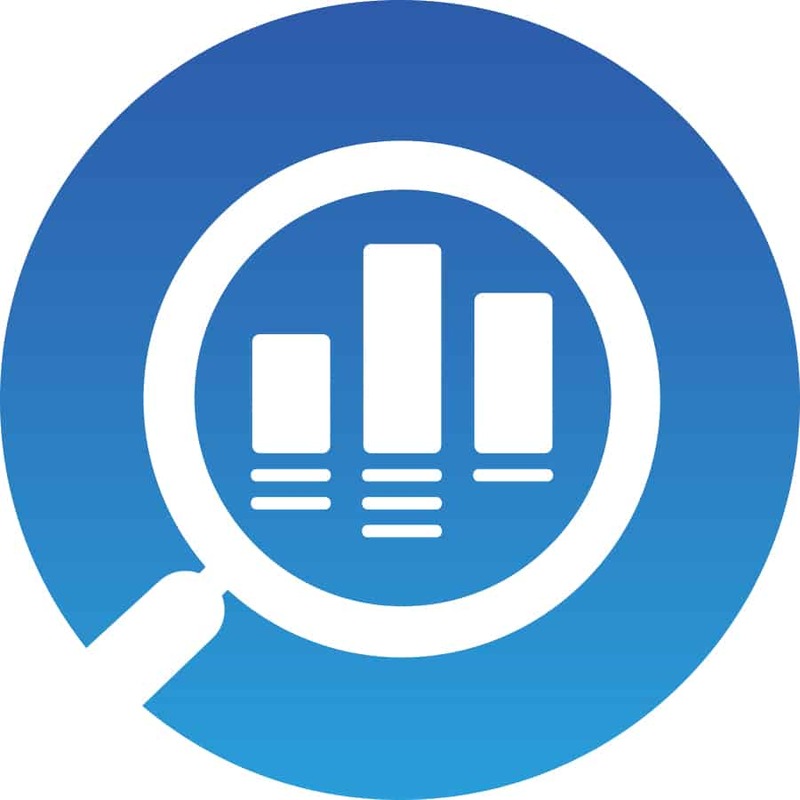 What if you could uncover average sell price, identify valued customers, or evaluate distributor pricing? With Snap2Claim, you can capture a complete and accurate data set of all submitted invoice transactions, including competitor products. HMI’s Snap2Claim technology automatically processes and validates invoice data, then rewards points accordingly for expedited point payout. Avoid manual entry errors, and fix problems like changing products and SKUs. Participants submit their data simply and conveniently with one click using a smartphone, tablet or desktop computer. Capture better business intelligence using Snap2Claim. HMI’s proprietary R-Cube technology is the key to unlocking your company’s true potential. We use this innovative, results-based analytics solution to identify an incentive strategy uniquely designed to address your business goals. R-Cube helps us identify sales and customer trends, pinpoint measurement criteria, develop program framework, and maximize your return on investment. Let HMI help you unlock your data for a holistic view of where we can take your business.